★ "A powerful, layered tale of forbidden love in times of unrelenting racism." 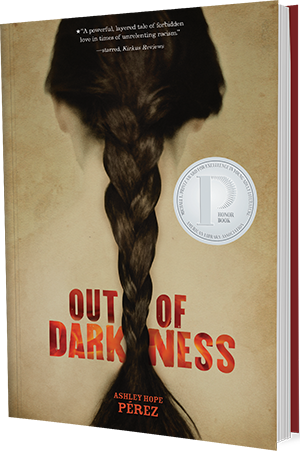 "An unflinching portrait with an ending that begs for another reading." 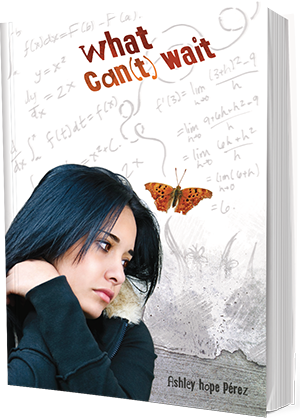 "This solid debut deftly explores the daily struggle of some students to persevere in the face of long odds." "A tragedy, real and racial, swallows us whole." "An uncompromising look at two characters most readers would otherwise look away from." "Pérez... captures the pressures of both Latina life and being caught between two cultures.... Un magnífico debut."